Nowadays, most men are happy to acknowledge their ability to care for their looks. 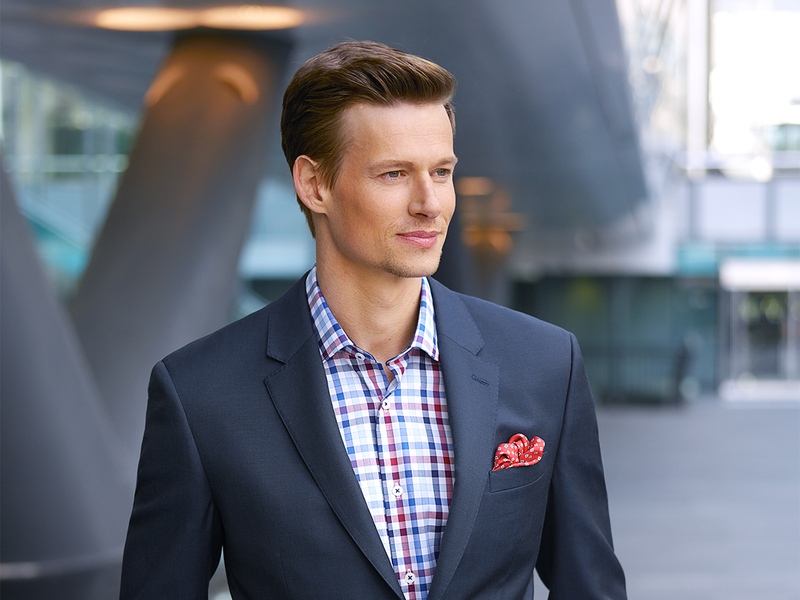 This article will highlight some sensible tips on men grooming that will significantly raise your image. Taking care of the skin and the hair on a daily basis while using the right shaving techniques along with the best electric razors for men may take a few minutes. However, it can lead to an overall improvement of your appearance. The following tips will prove to be of great help as far as grooming is concerned. Men often have shorter hair compared to women and their hair is usually natural in both colour and shape. This simply means that they are more susceptible to suffering from frizz hair and split ends. However, more intense style preparations, such as waxes and gels, are required for the short hair to be styled. These often leave behind deposits on the scalp, which may have to be cleaned thoroughly. Since men do not wash their hair frequently, they often suffer from dandruff. This is caused by natural yeast once it has been triggered, which results in the shedding of scalp by the skin. You need to make use of antidandruff medications to be able to control this condition effectively. 2-in-1 shampoo and mild formulas are often recommended for using, especially by men whose hair needs to be washed on a frequent basis. For men who use gel or wax, cleaning the stubborn scalp residue through the use of anti-build up formula is recommended. Thickening shampoos may be used in order to prevent hair from thinning. A drug called Minoxidil or an anti-thinning shampoo may be used. If you have a dry skin, experiencing a tight, dry feeling after a wash or a shave is inevitable. The use of a rich moisturiser is highly recommended. There are numerous moisturisers that are available on the market today. But, men with greasy skin can go for light moisturisers or aftershave balms which have a light scent. 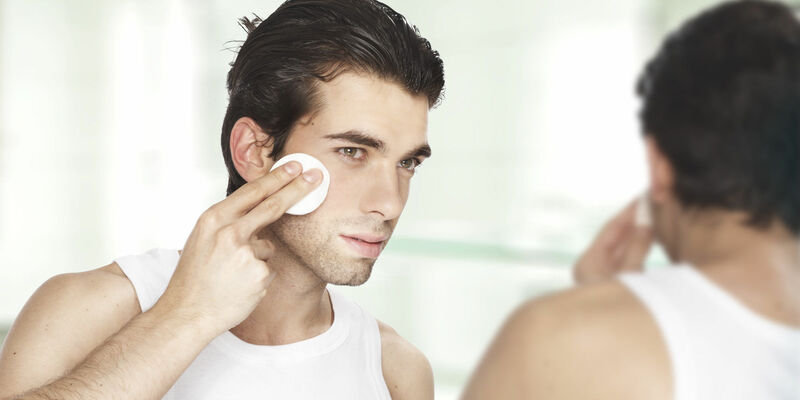 For men who experience rash or razor burn, the use of exfoliation techniques and pre-shave cleansing is recommended for them. The use of colour and fragrance free products is recommended in case this does not work. Shaving can be done through the use of various methods, depending on whether the method has a profound effect on the skin or not. Finding a proper balance from the methods is always advisable. However, two main methods of shaving are known as wet and power shaving. Wet razors can be disposable or may have heads that are disposable. Wet shaving is meant for men with very thick hair. For perfect results to be realised, the use of skin softeners and lubricants is advisable. This method involves the use of an electrically operated shaver. It is suitable for all skin types and often requires less preparation compared to the wet shaving method. Now a days there are several electric shaver brands. Those brands are trying to gain the attention of daily shavers by introducing quality shavers. Braun, Philips, Panasonic etc. are the renowned brand. But if you do a little bit research, you will find that Braun Series 7 shavers are the most dominant ones. Check Braun Series 7 790cc review online and you will be amazed to see the technology used in it. Such improvement in daily using technology is just awesome. Rehydration after drinking alcohol is very important as skin loses a lot of water after the consumption of alcohol. It is also important to avoid coffee and sticking to water throughout the course of the day.